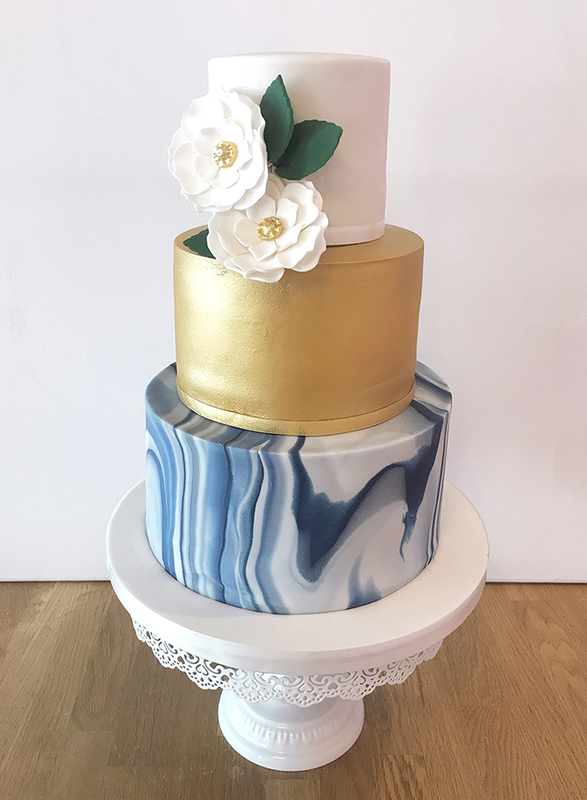 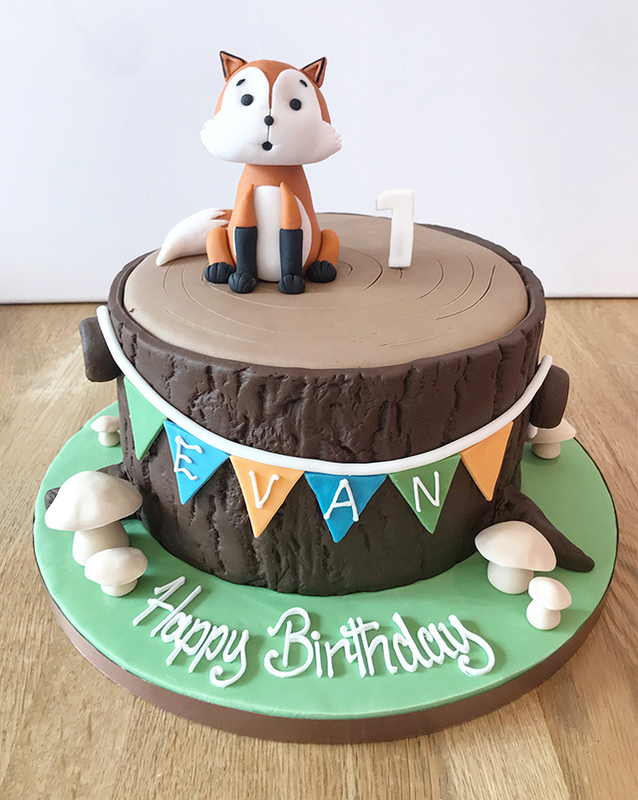 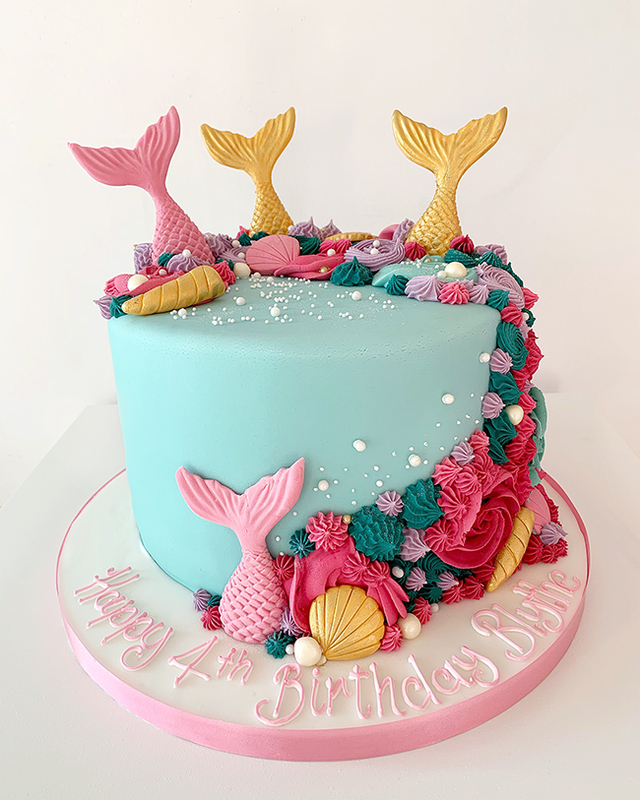 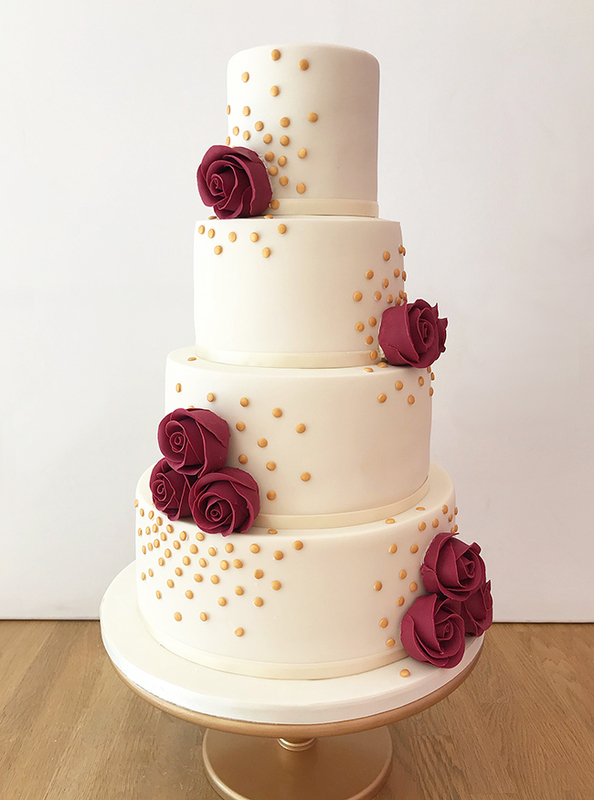 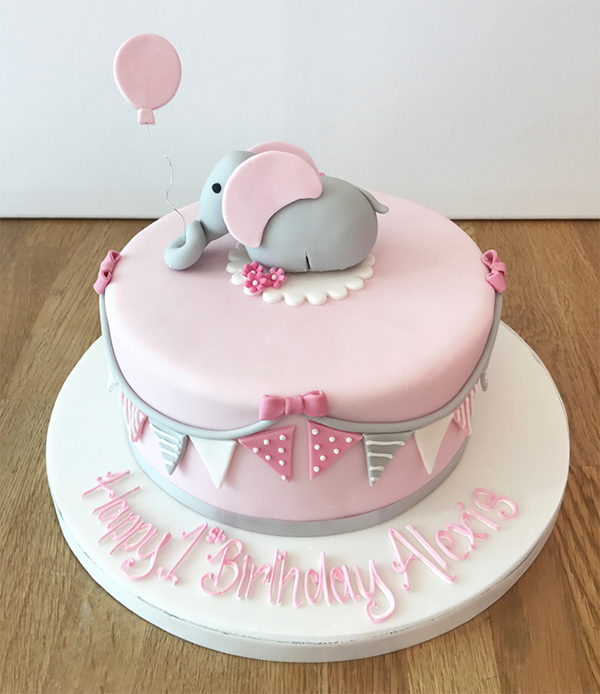 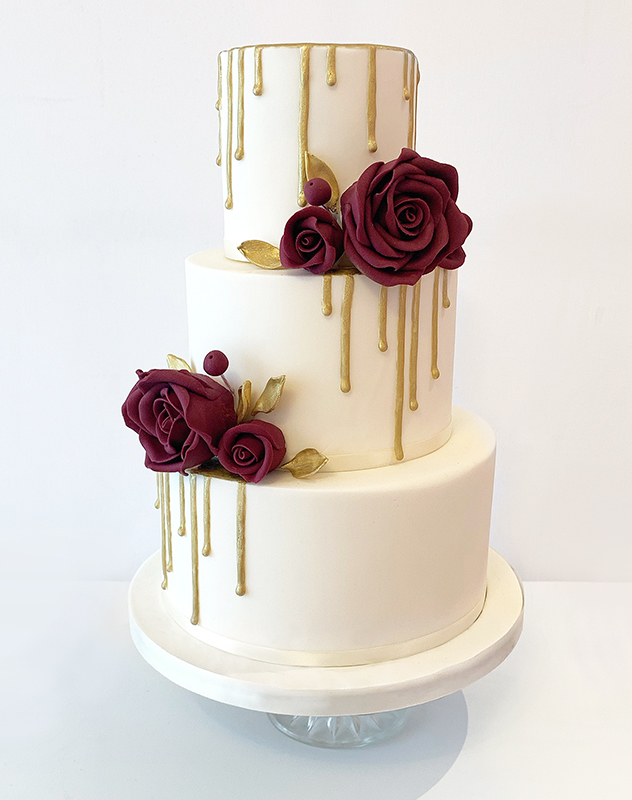 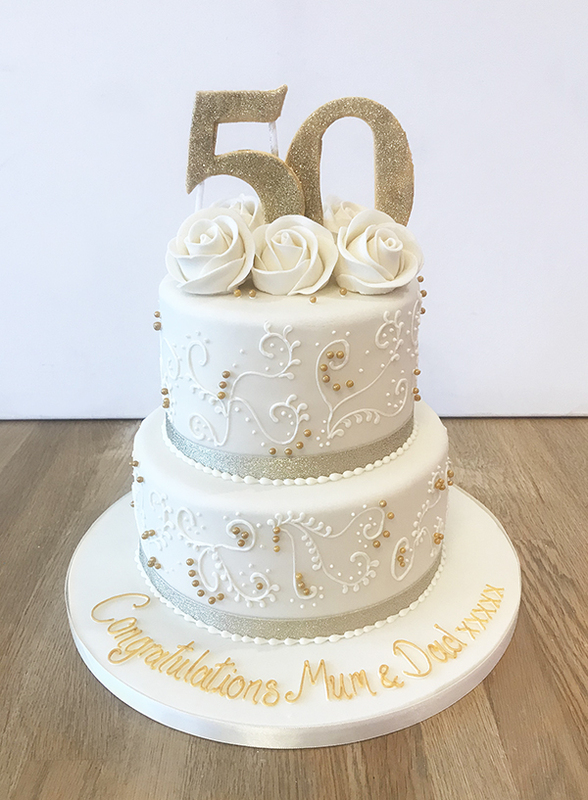 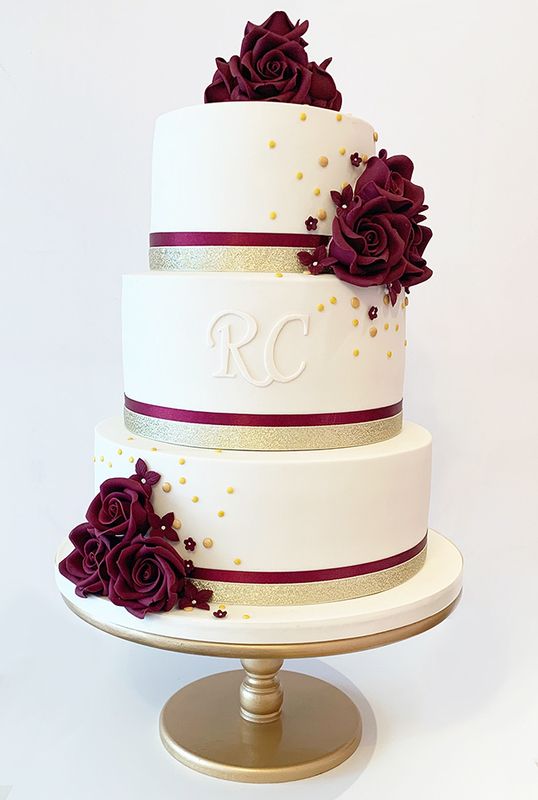 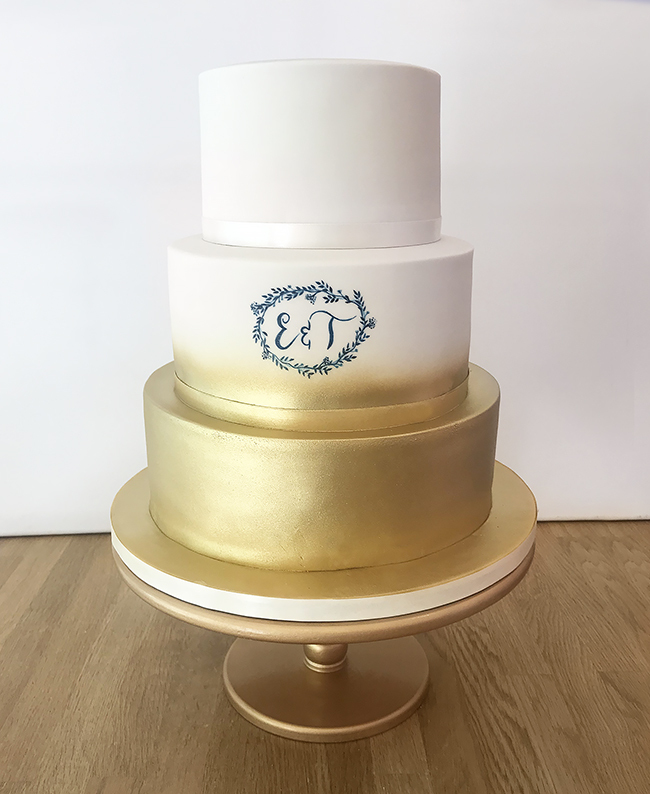 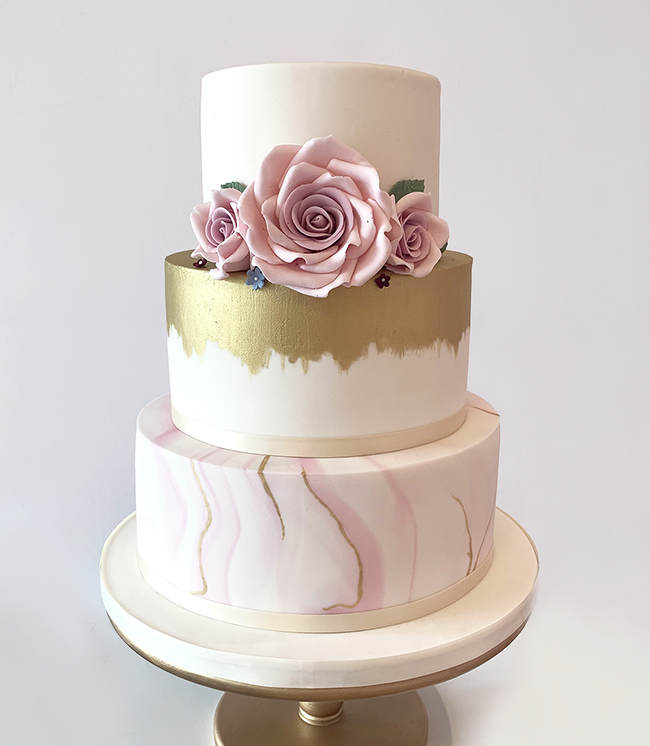 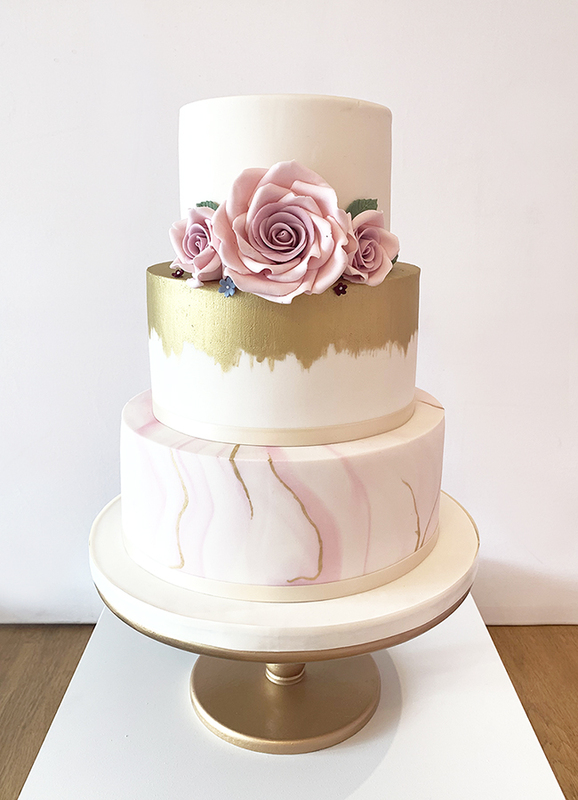 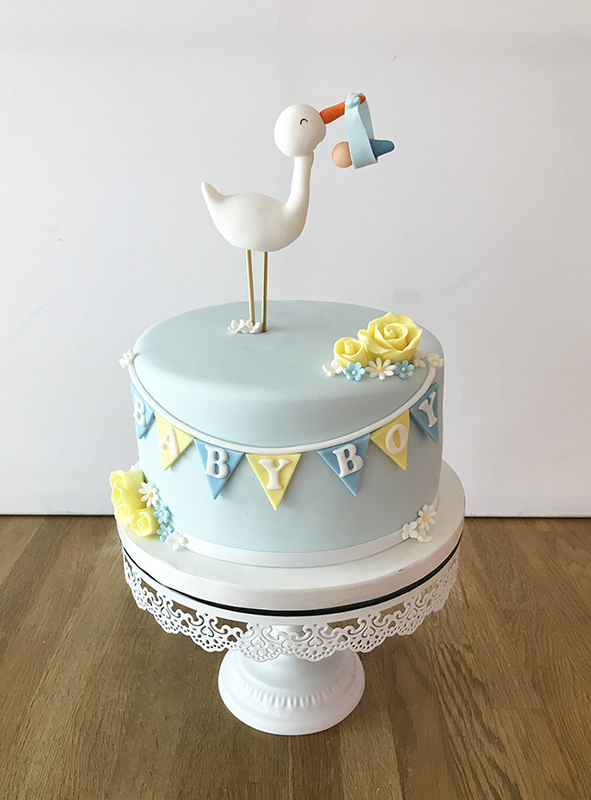 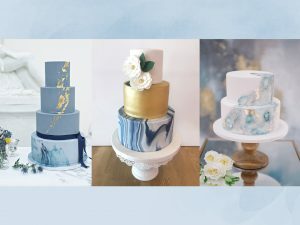 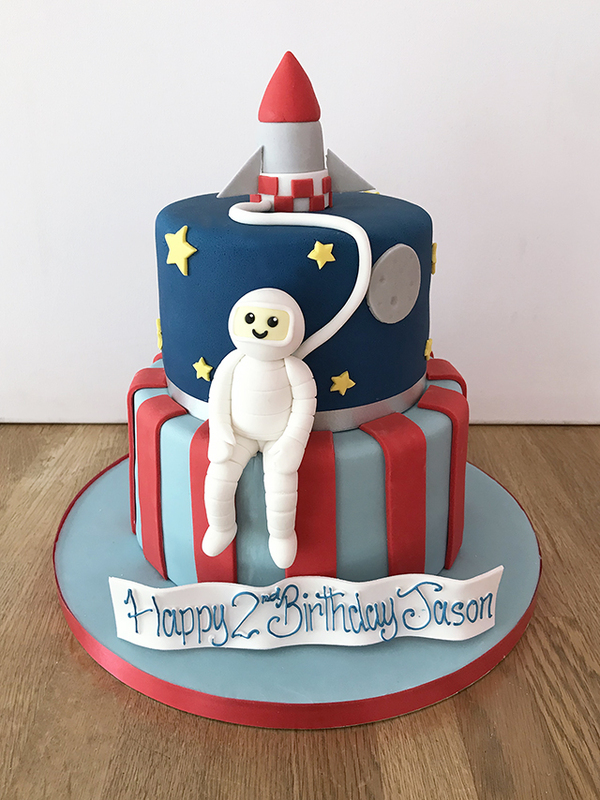 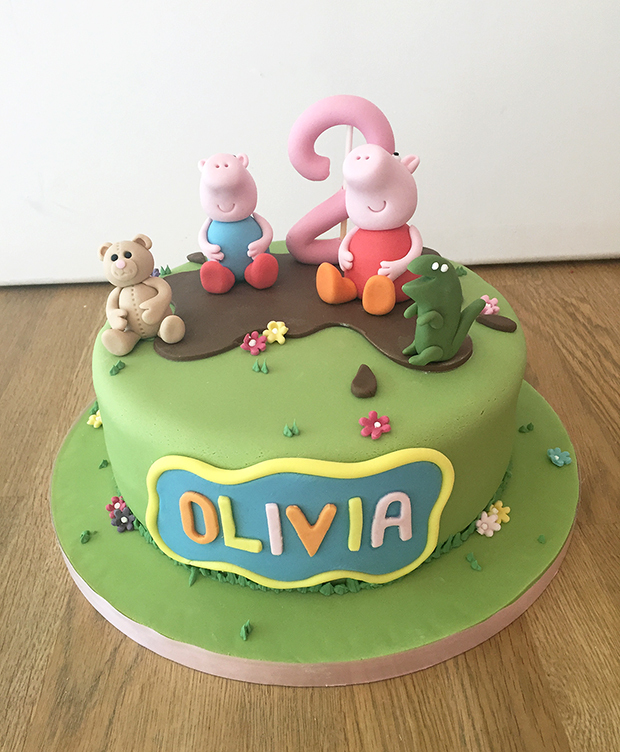 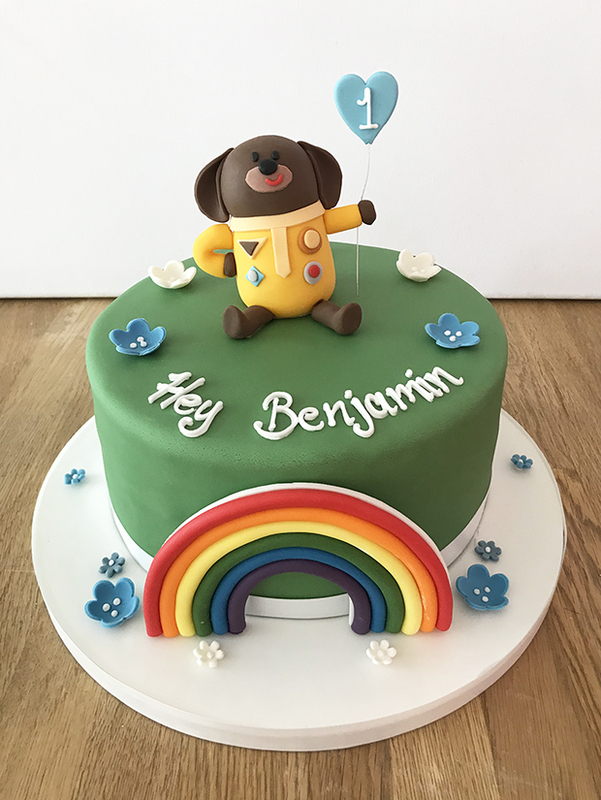 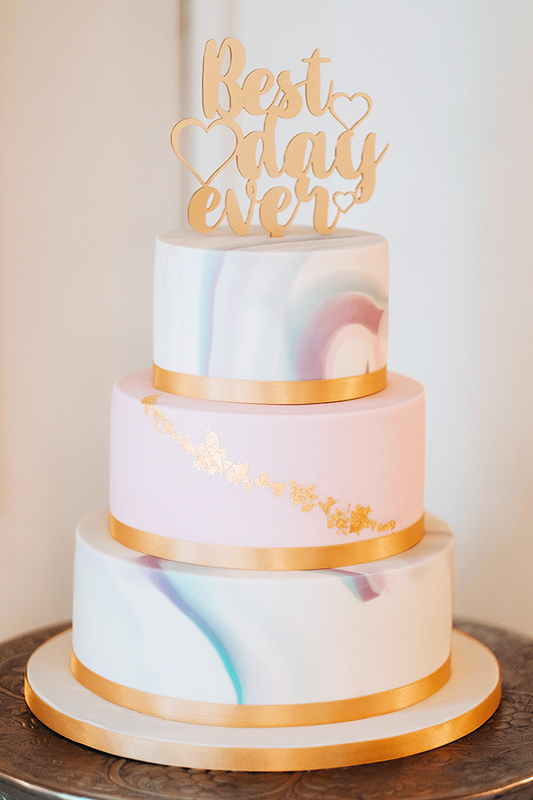 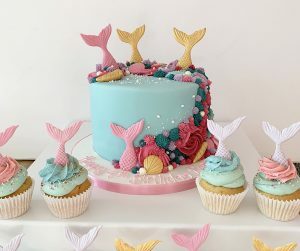 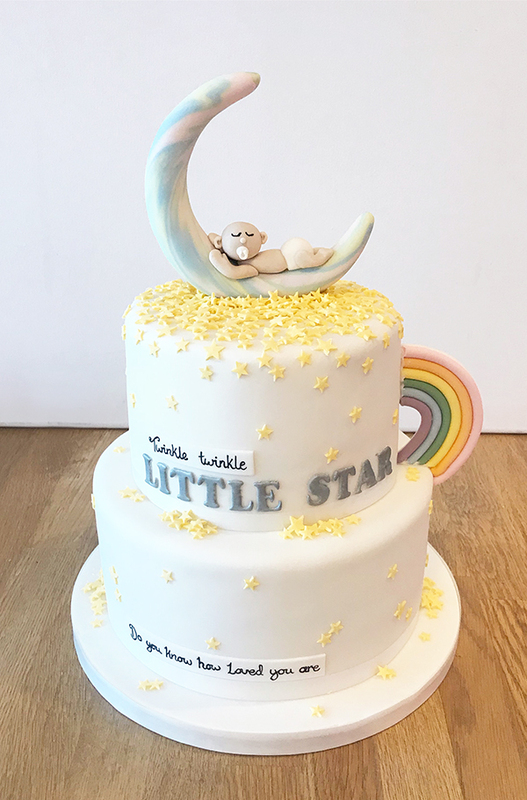 With over 40 years of cake making experience The Cakery offers cakes for every occasion that look great and taste even better! 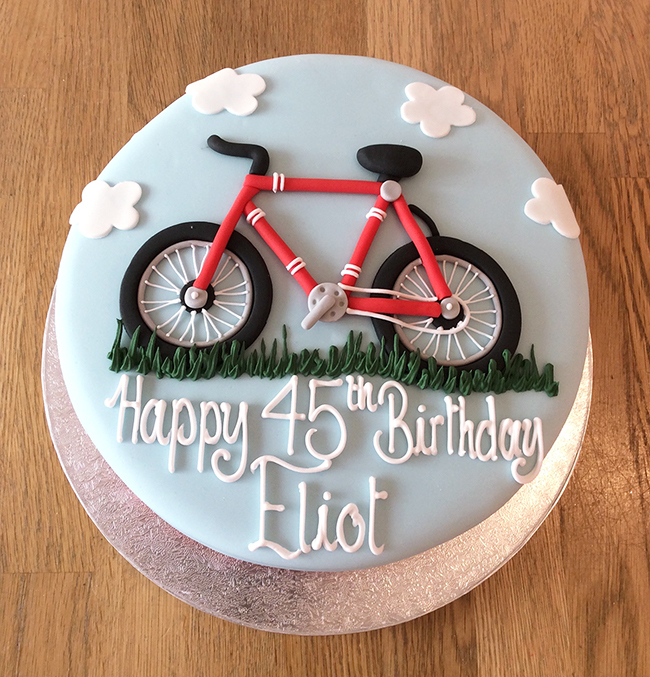 All cakes our cakes are freshly baked at our onsite bakery and are available in a variety of flavours. 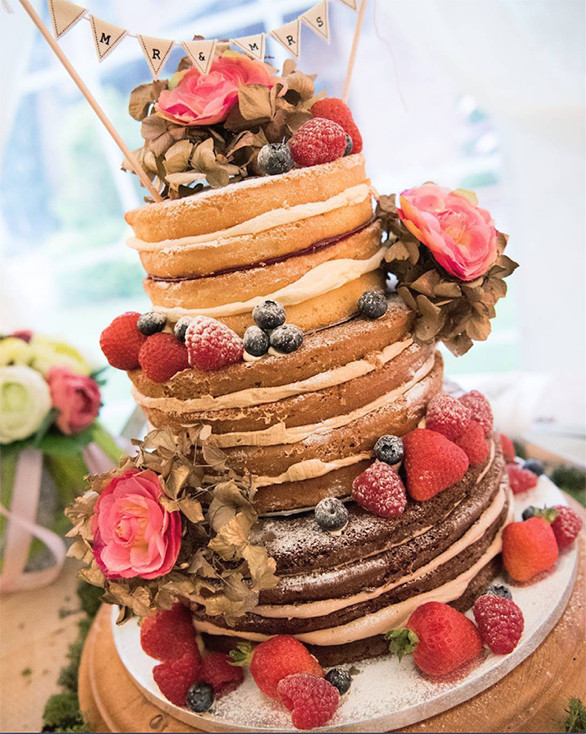 Choose from a classic moist vanilla sponge, a rich chocolate sponge or a more traditional fruitcake crammed with fruit and Brandy and covered in marzipan. 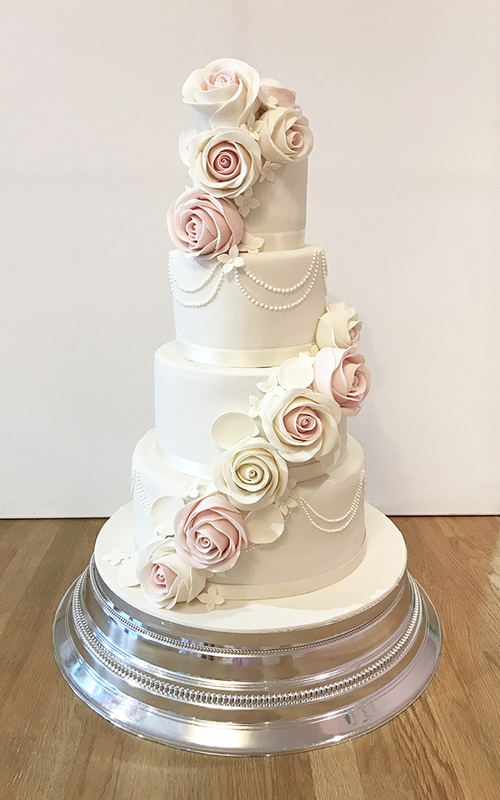 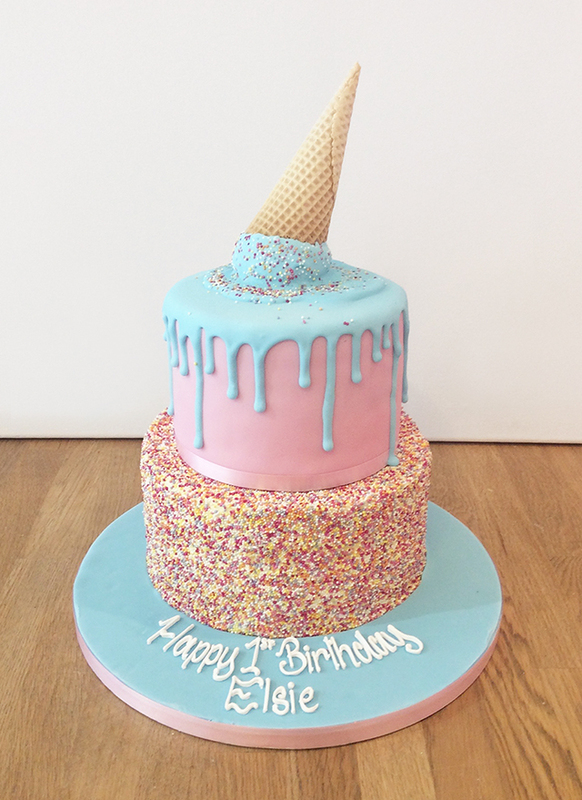 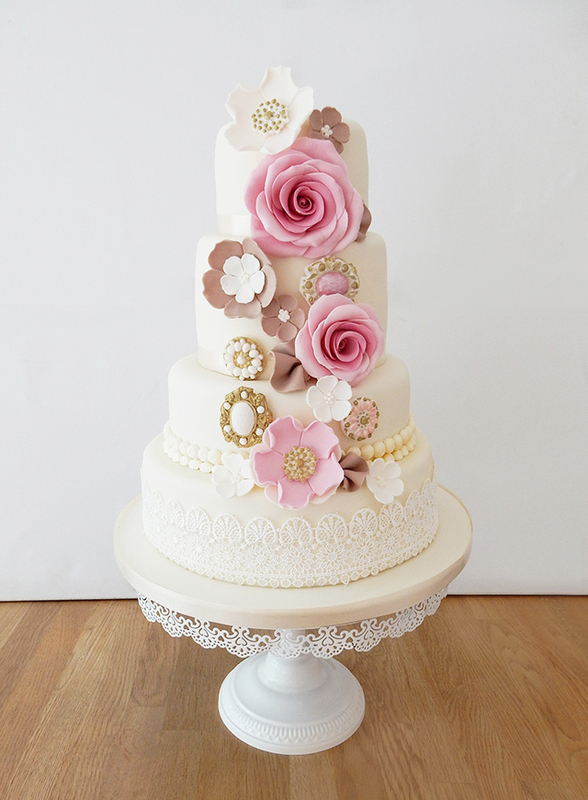 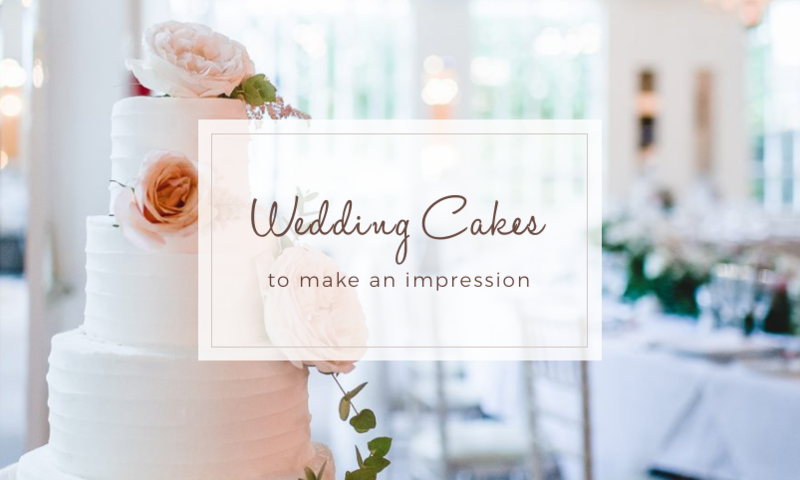 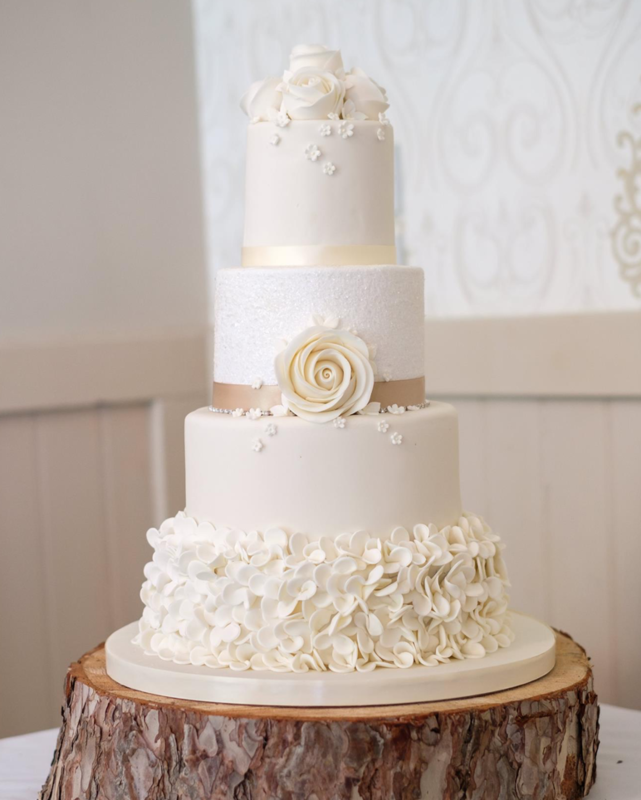 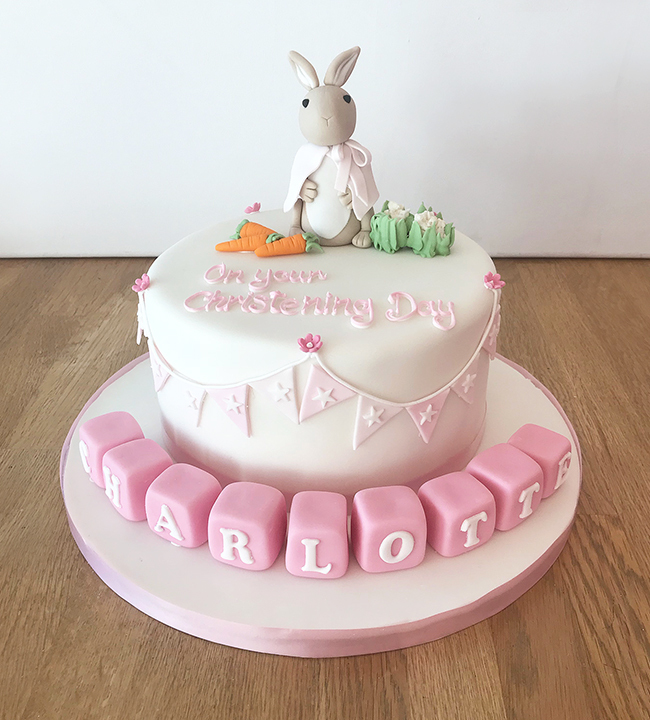 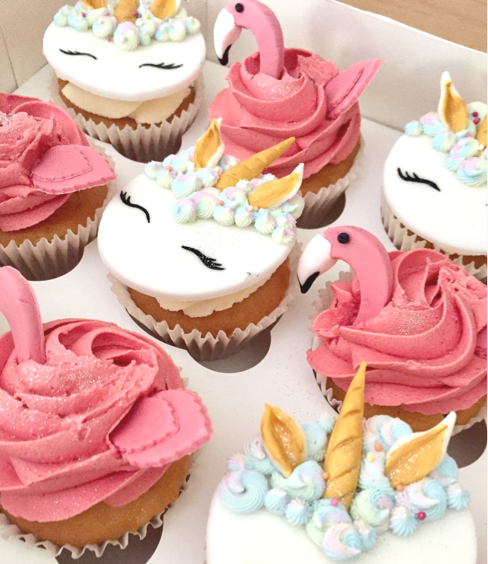 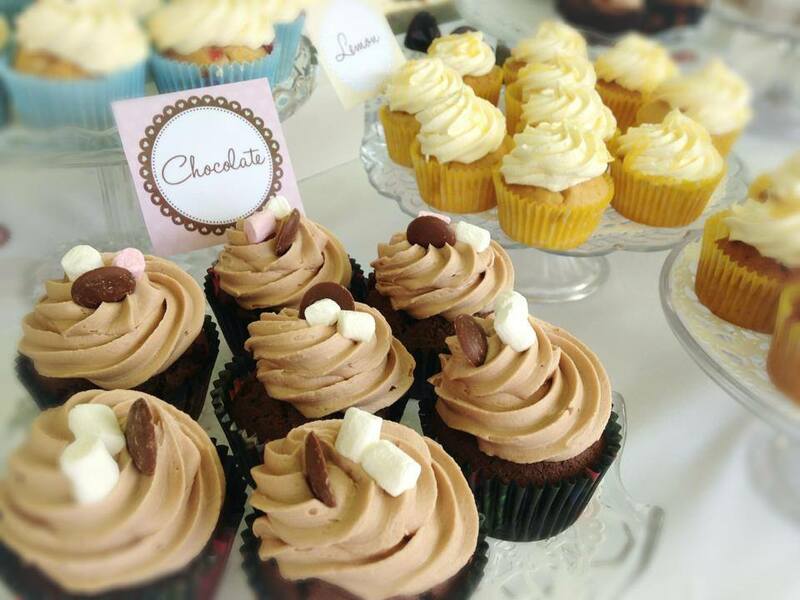 The Cakery provides wedding cakes, celebration cakes and cupcakes to the Leamington Spa and Warwickshire area. 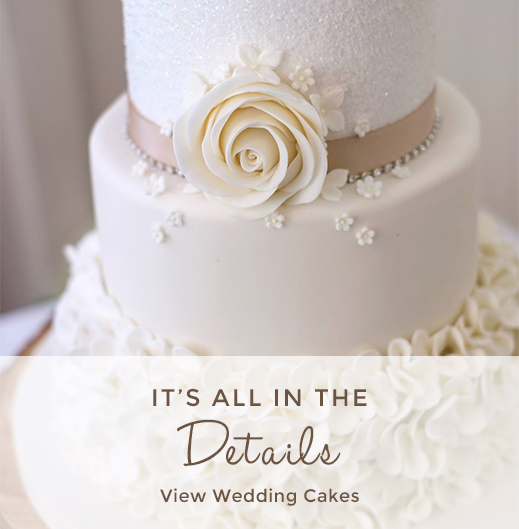 Read our customer reviews or write one of your own.